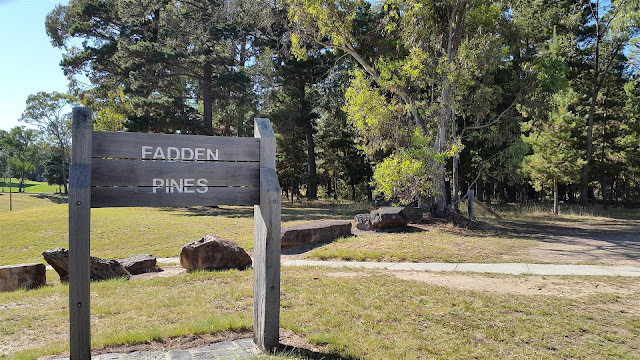 A recent walk around Fadden Pines reminded me of just how beautiful this park is, and how lucky we are that it still remains in suburban Canberra. But it got me thinking, just when, how and why did this park come into being? 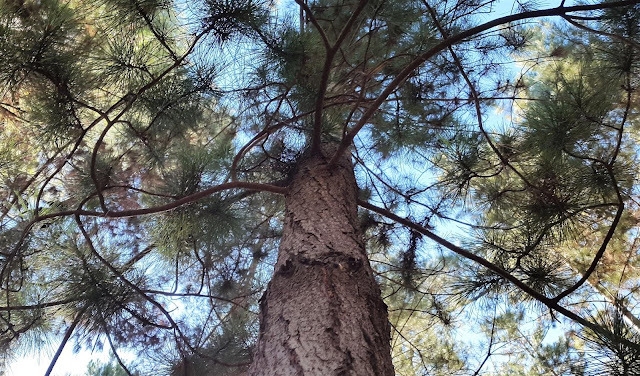 The 41 hectare park was begun in 1953, as part of the afforestation policy of Canberra which was first decreed by Thomas Charles Weston nearly 40 years earlier. Charles, a trained horticulturalist from England, worked as the officer-in-charge of afforestation in Canberra from 1913 until he retired in 1926. He had a very meticulous and planned approach for the horticultural beginnings of the budding young city of Canberra. 4. Seek out and procure useful seeds (the seed library he created at the Yarralumla Nursery is unrivalled). 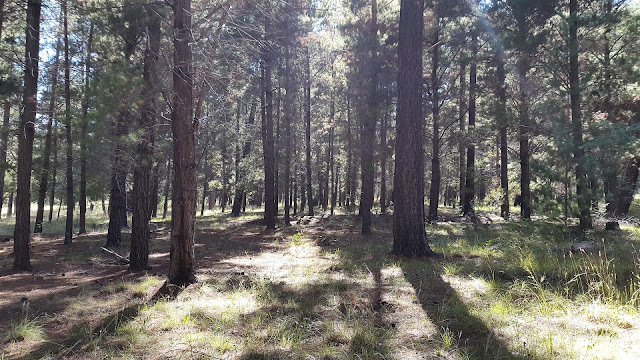 Charles was also involved in the first plantation of Mount Stromlo, where nearly 1.2 million trees were planted between 1921 and 1924. 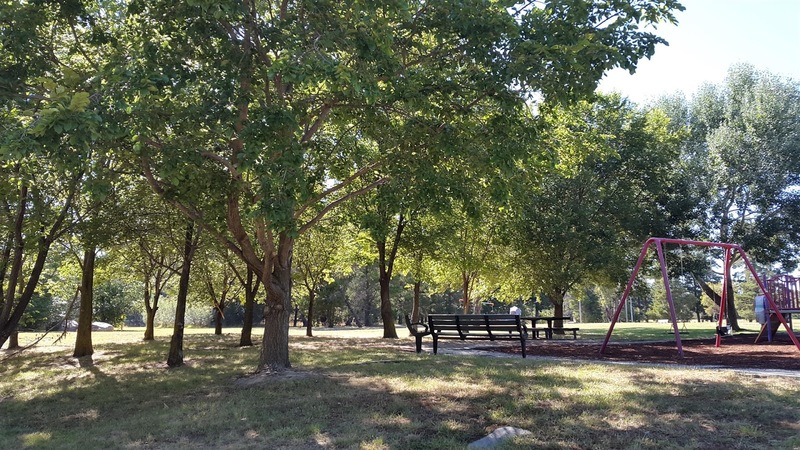 Charles' legacy lives in other parts of Canberra, namely Weston Park, which was named after him in 1963. The new primary school to open in Molonglo will be named the Charles Weston School. For further fascinating reading about Charles, please have a look at these two links.